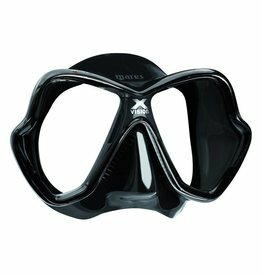 The Sea VU Dry full face snorkel mask represents a revolution in snorkeling comfort and design. The mask gives the user the ability to breathe through their nose or mouth while keeping the face dry. The full face lens offers a wide range of viewing area without fogging up. This is a great product for people just getting into watersports and avid snorkelers alike.